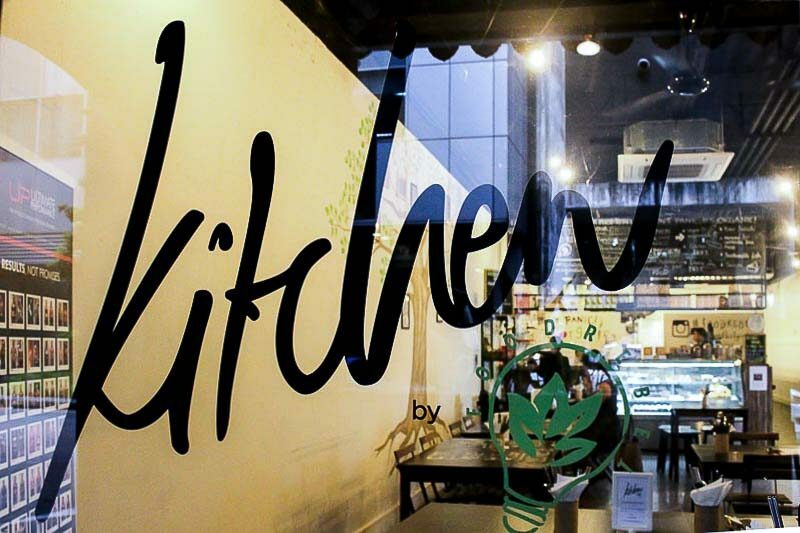 Specialising in health food, eating good and feeling good is key at Kitchen by Food Rebel. As an Integrative Nutrition expert and Health Coach, owner Elika Mather is all about promoting clean eating. 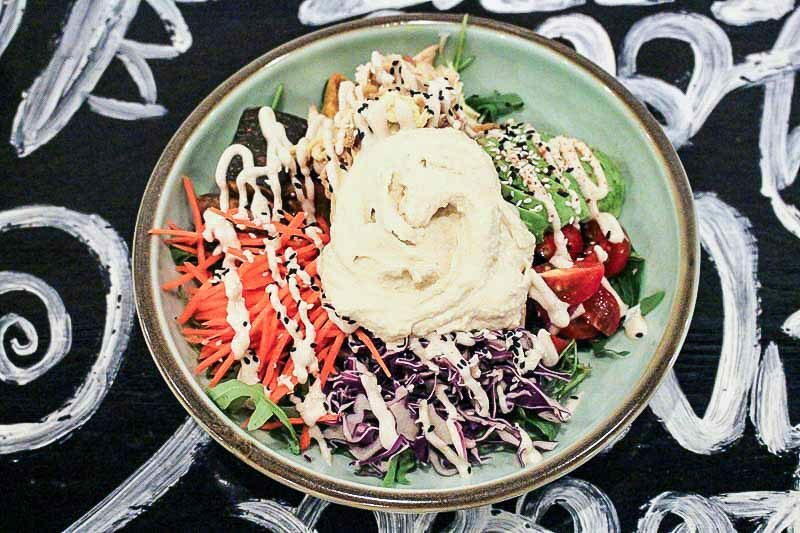 Serving a unique fusion cuisine that has both Asian and Western influences, this cafe bistro proves to you that going organic doesn’t necessarily equate to just tasteless salads. In fact, their menu is designed to taste great whilst improving customers’ health. 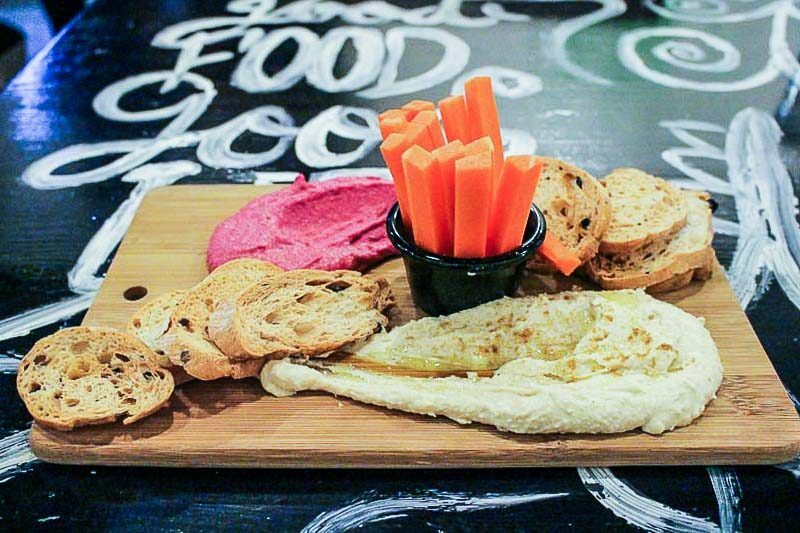 Located along Stanley Street, this healthy food establishment is merely a short walk away from Telok Ayer MRT. 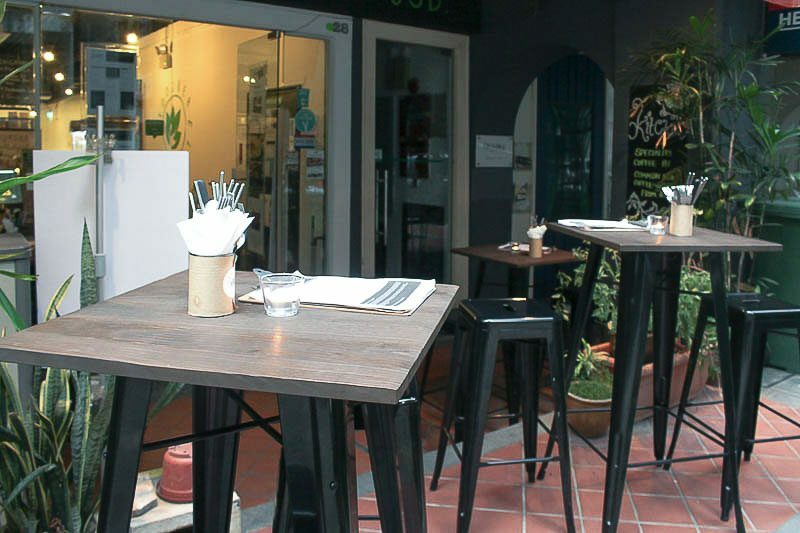 At the store front, there are several high table tops available for those who wish to dine outdoors. When it gets dark out, you can even enjoy your food by candlelight. 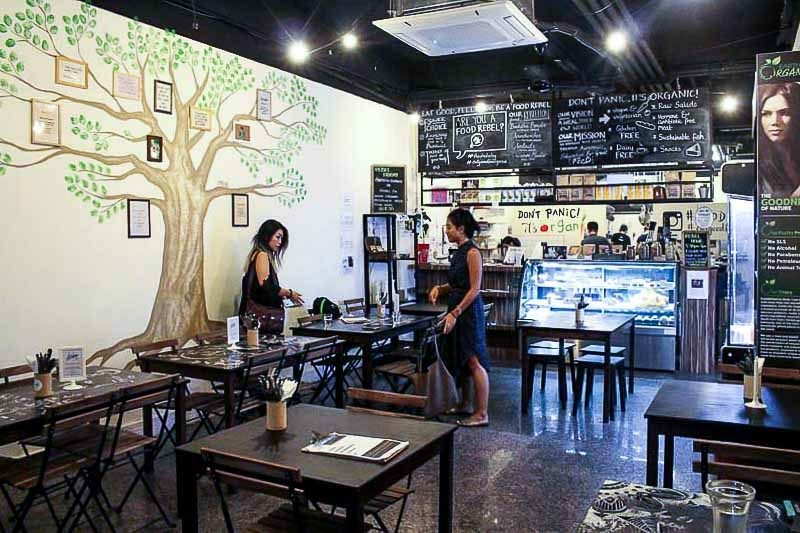 Inside, the 40-seater cafe boasts a casual interior with simple yet visually appealing motifs. If you’re in the mood for something healthy, this is a great place to dine in as all their meals are freshly prepared from scratch onsite, without any additives or preservatives. Sourcing organic ingredients from local suppliers, they ensure that their menu is jam packed with wholesome food that customers can enjoy while working towards achieving a healthy lifestyle. With everything made in-house daily, “real” food and clean eating options are available for breakfast, lunch, dinner and even late night bites. Their House-Made Hummus Dip ($12) made for an excellent starter. Served on a wooden cutting board, the crunchy carrot sticks and olive toasts were great when dipped in generous dollops of their house-fresh dips. With an aesthetically-pleasing pink hue, the beetroot was delicious to say the least. Their homemade hummus was also distinguishable from ones that I’ve had out of jars. You certainly can’t get any fresher than this. I can’t tell you how much I enjoyed their Rendang Patatas Bravas ($9). If there’s anything I love more, it’s the combination of sweet and spicy food. 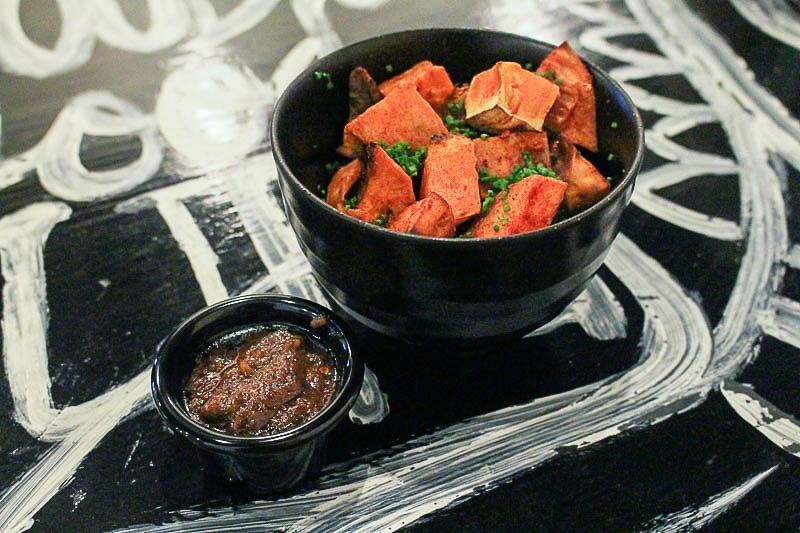 Their chunky sweet potato cubes were delicious to begin with, so imagine how much the taste amplifies when paired with their rebel-rendang sauce. Thumbs up for adding a tinge of local flavour. 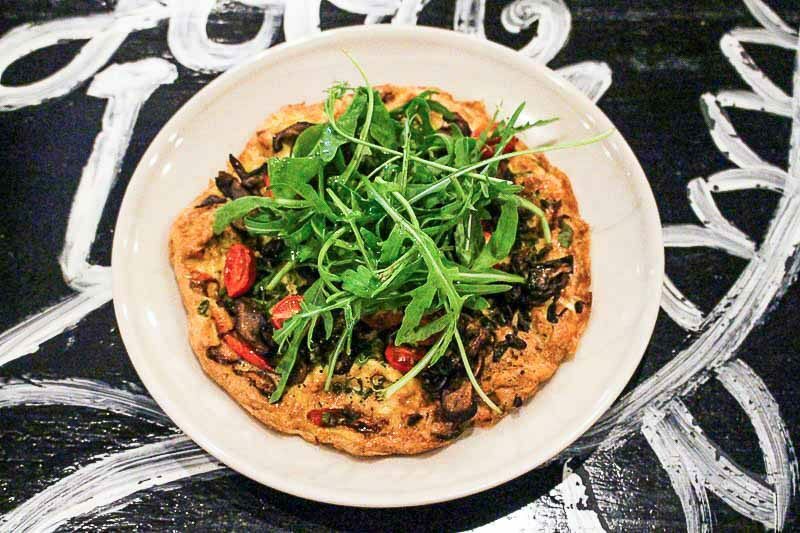 Behold, the Roast Pepper Frittata with Arugula ($12.50). You could say this is a healthier version of a pizza, minus the grease. While I will never completely do away with a good ol’ slice of pizza, their omelette was a tasty alternative for sure. Fried with roasted pepper, mushrooms and bits of tomato and chilli, the flavours really packed a punch. And let’s not forget the fresh arugula dumped on top of it. Of course, they do have meat options on their menu as well. Their Chicken sliders ($13) are of the healthiest kind; not only is the chicken hormone-free, but it is non-greasy too. 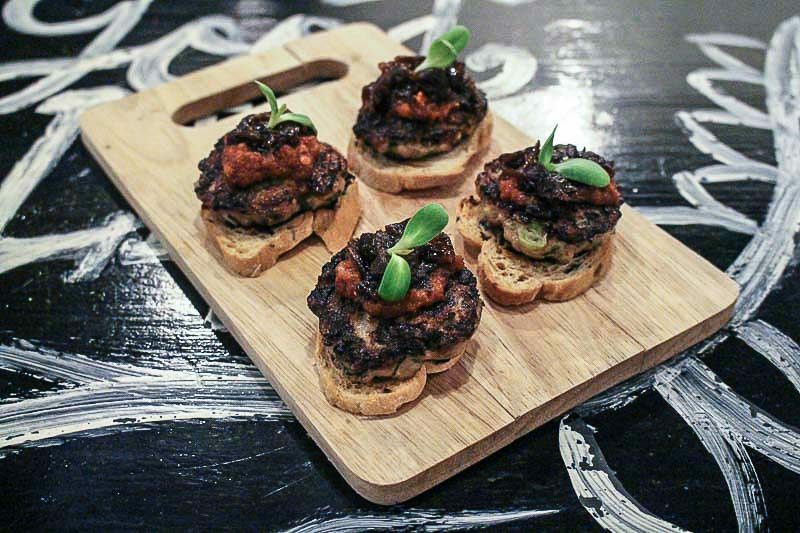 Served on an olive baguette, the sliders are topped with caramelised onions and a dash of chilli for that extra kick. One of their signatures is most definitely their Rebel Buddha-Bowls. If you have a big appetite, these nutrient-dense earth bowls are guaranteed to keep you going for the rest of the day. We opted for their Chicken Protein Bowl ($19) which features hormone-free chicken, hummus, avocado, pumpkin and a nice drizzle of tahini dressing. If you’ve always wanted to try an organic-based salad, this is a great start as all their ingredients are sustainable and will provide you with a well-balanced mix of nutrients. Furthermore, their sauces and salad dressings have no artificial preservatives. 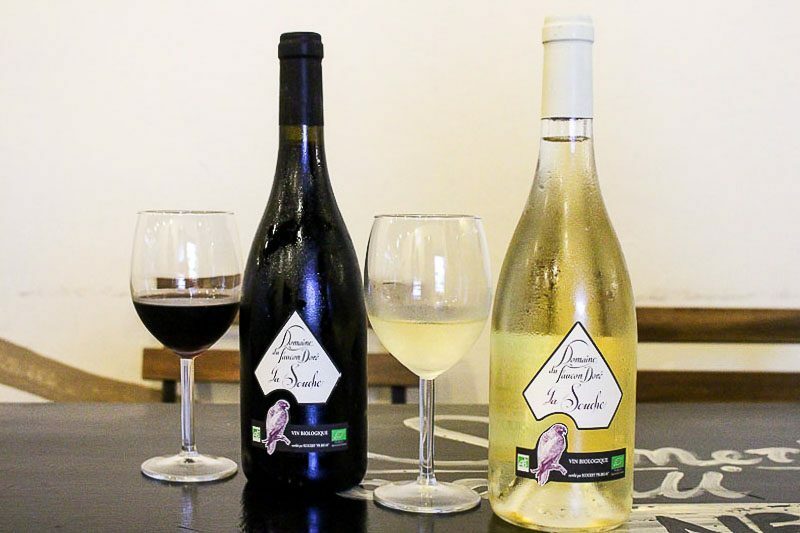 For those who enjoy pairing a bit of alcohol with their healthy dishes, you can try their red and white wines which are, of course, organic. Being bio-dynamic, chemicals and sulphates are absent in their wines so headaches will not be induced that easily. Gluten-free beer is also up for grabs for those who prefer that to wine. 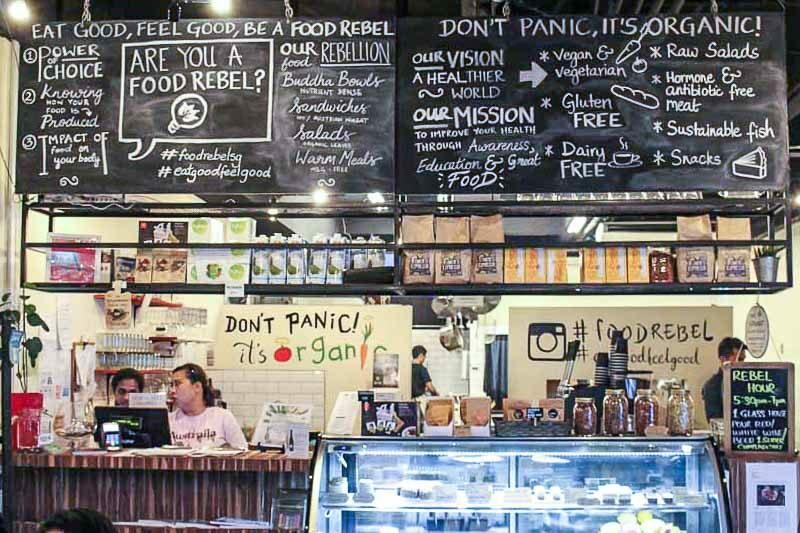 Whether you’re a vegan, vegetarian, meat eater or just a fussy eater, Food Rebel welcomes you with open arms. They even cater to those with dietary restrictions and food intolerances. As long as you’re serious about eating well, there’s always something for everyone here. While organic food doesn’t come cheap, you will surely get your money’s worth with food creations that are simply delectable. In addition to being a health cafe, Food Rebel also provides educational workshops in the form of cooking classes. So what are you waiting for? 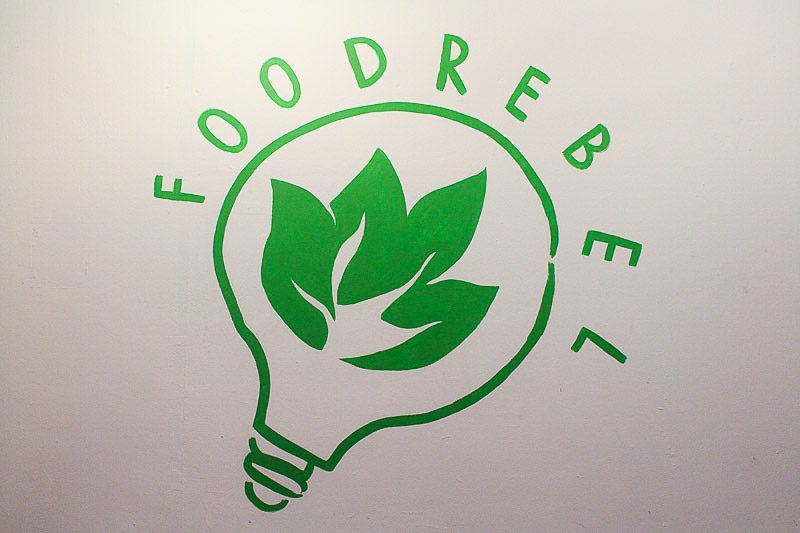 Join their culinary revolution and become a food rebel today. Avid reader, music junkie & foodie. Also has feelings that are too real for characters that are fictional.